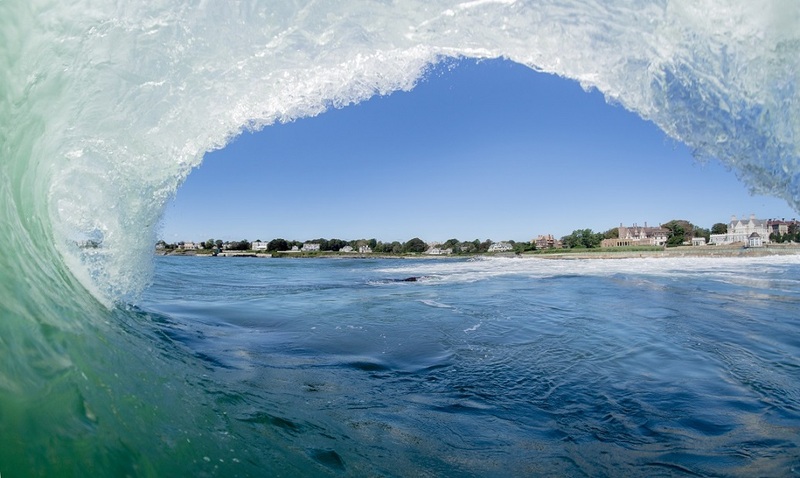 Aquidneck Island, the residents and visitors and the surrounding waters are tightly connected with multiple dimensions. How these dimensions come together form the overall basis of the work we do to achieve our vision via our mission and core programs, in direct alignment with our charitable purpose. We have 3 core programs that are loosely defined with a variety of key words, taglines, etc. 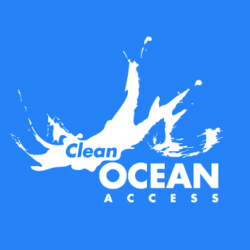 that are CLEAN, OCEAN and ACCESS. These programs represent the environmental dimensions of our work and are explained on other pages. While simple in design and definition, each core program has numerous short & long term initiatives. Within each core program there are some efforts that are unique (beach cleanups, water testing, shoreline monitoring) and others that are shared (education, advocacy, policy, technology, solutions, analytics, reporting, outreach). This allows for an architecture of each program to have overlap providing a greater efficiency, effectiveness, and more productive outcomes. It is clear that our geography is set to Aquidneck Island with 3 communities, however that means that each of the programs above, combined with all the initiatives, results in another dimension of focus and coverage and provides an excellent opportunity for achieving our charitable cause. Whether it is a program or an initiative or a community, each of these creates an additional dimension in terms of partnerships, whereas the partnership could be isolated to a particular element within a dimension or it could be linked to a specific set of elements across the dimensions. The last dimension are the ocean activities themselves such as surfing, sailing, swimming, walking, biking, or just folks that love the ocean! Keeping a close and active connection to all ocean activities is the lifeblood of our organization.